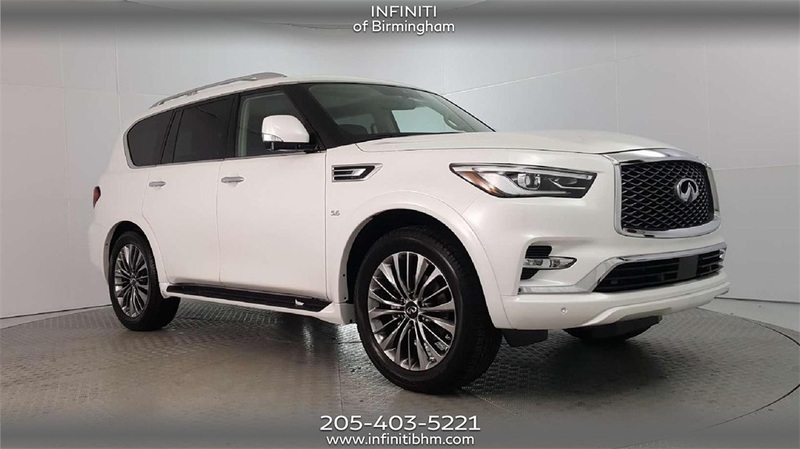 Those looking for a vehicle which is classy and performs well, can stop by our dealership. 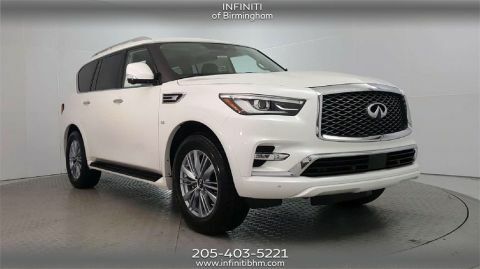 We have a huge inventory of new and used vehicles. 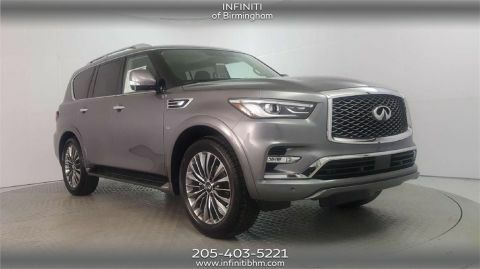 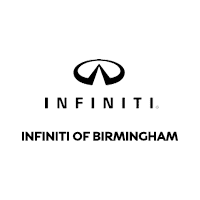 Discover all the luxury SUVs, sedans, convertibles, coupes, crossovers, and hybrids at INFINITI of Birmingham. 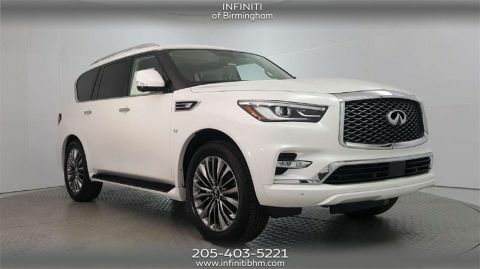 Check out the entire lineup of vehicles here at our dealership.